Marion Sarraut - Interview in "Tous pour les femmes"
I always wanted to ask my dear friend Dame Marion for an interview - but when I saw that excellent interview from Michèle Folian in 2011 I thought what else could I ask dear Marion, director of the television series Catherine, Marianne, Le Gerfaut and La Florentine more ? 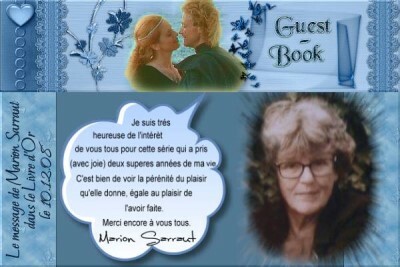 Marion Sarraut has shared with this website all of her material she had of that time and at the same time was the very first of celebrities who wrote in my questbook here. 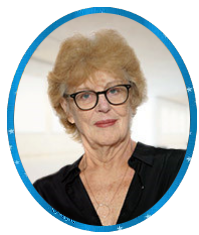 I am including her words with this creation above.